Manufacturer: The Nelsonic Watch Co.
Nelson released several watches to capitalize on the return of Star Wars to movie theaters. 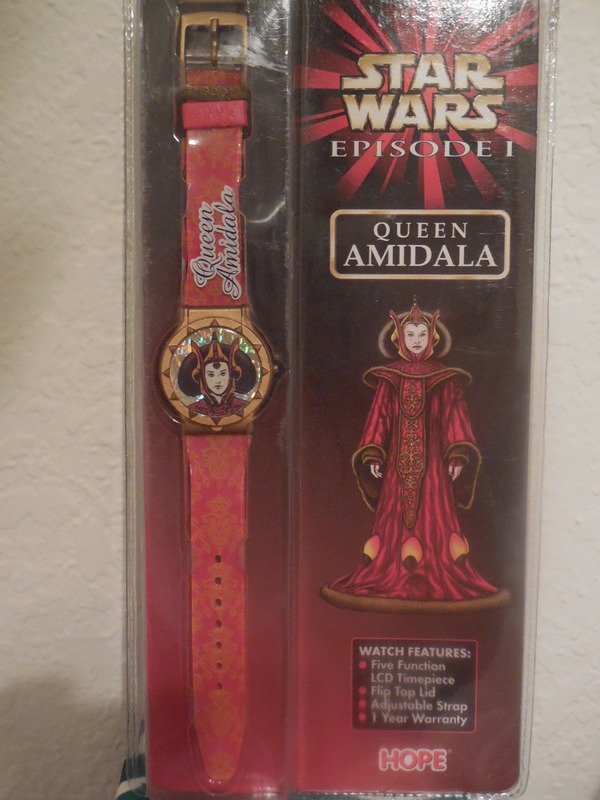 This Queen Amidala watch is notable in that Sabe is pictured rather than the queen. Original retail price was $29.99. 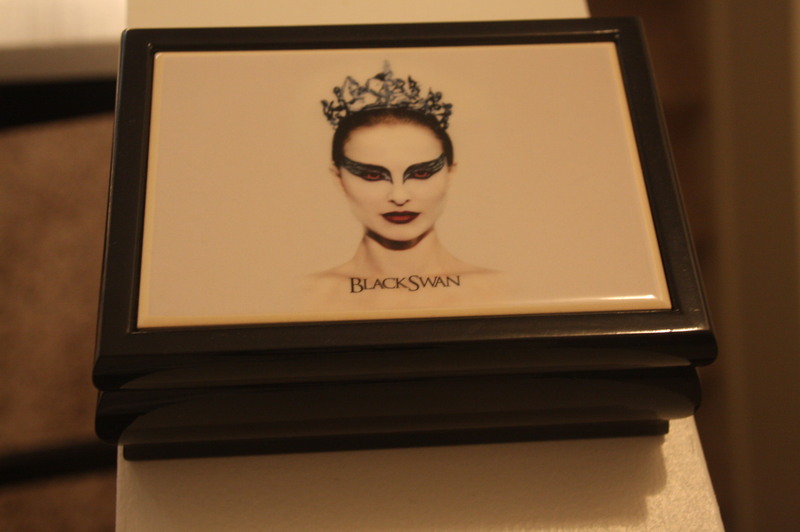 I purchased this watch on ebay on July 12, 2015. 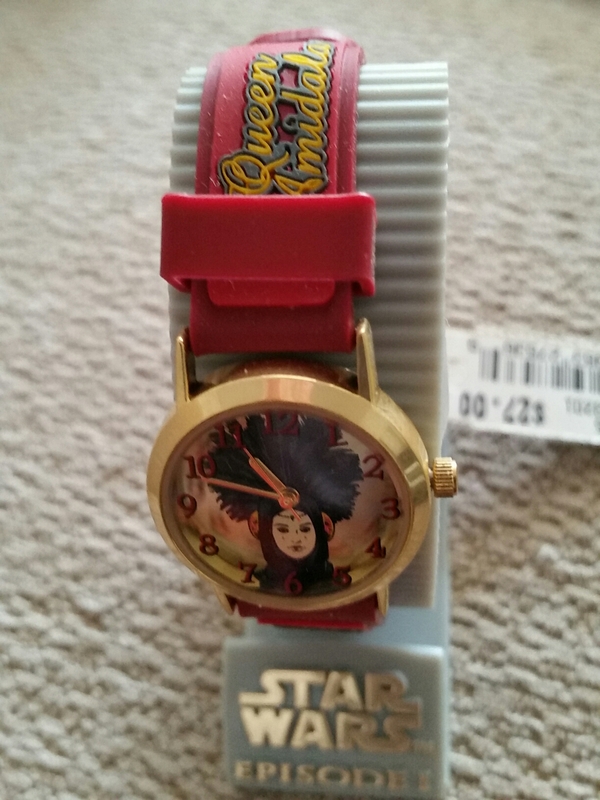 This LCD watch with a flip top lid was one of at least three different watches released in 1999 which included Darth Maul and Jar Jar Binks. 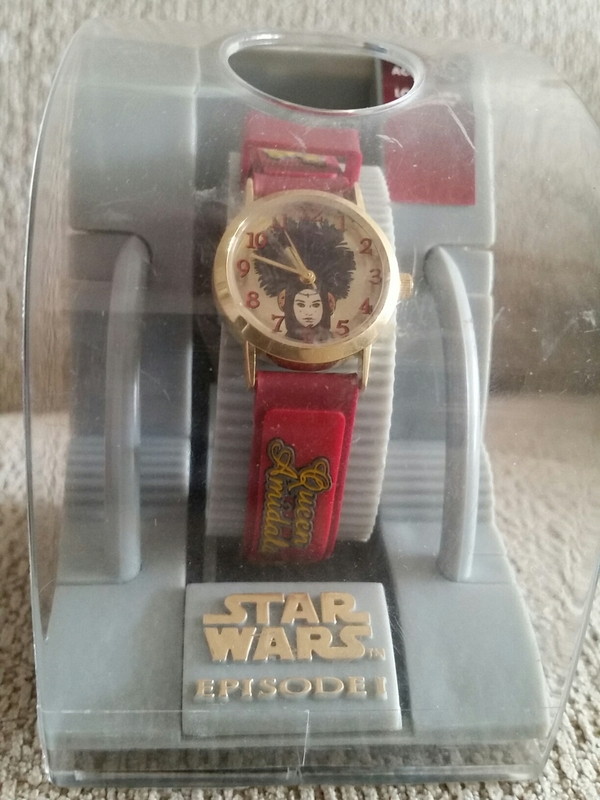 I acquired this watch yesterday at Retr-O-Rama in Jacksonville, Florida.